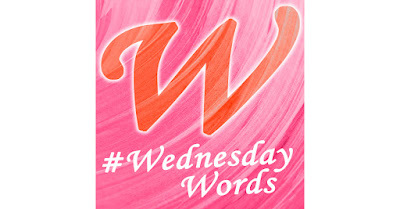 This Wednesday, Pict Publishing author Karen J Mossman explains why she's part of the Electric Eclectic Books project. Electric Eclectic Books are e-book novelettes by different authors and different genres. ⚡Why would I buy one? They can introduce you to an author you may not have discovered before. You might love reading, but don’t have a lot of time – most of the books can be read in an evening or a weekend. People are so busy these days, me included, and I love reading, but settling down to a novel is sometimes impossible. So being entertained by a shorter read is perfect – especially as the summer is just about upon us where we travel to our holiday destinations. With Electric Eclectic Books you get a complete story and a great choice of themes. Many of us like to fill the journey with a book, or just read on the beach – how perfect is that? All Electric Eclectic Books cost just £1, $1 or €1. ⚡Where can I buy them? They are available on Amazon, and other digital formats sites – simply search Electric Eclectic Books on whatever online bookstore your visiting. Electric Eclectic Books are very new, launching in November last year. Yesterday we had ‘Book Blast’ to tell everyone we are here. You may have seen posters and teasers on social media and other websites. ⚡Why did you get involved? 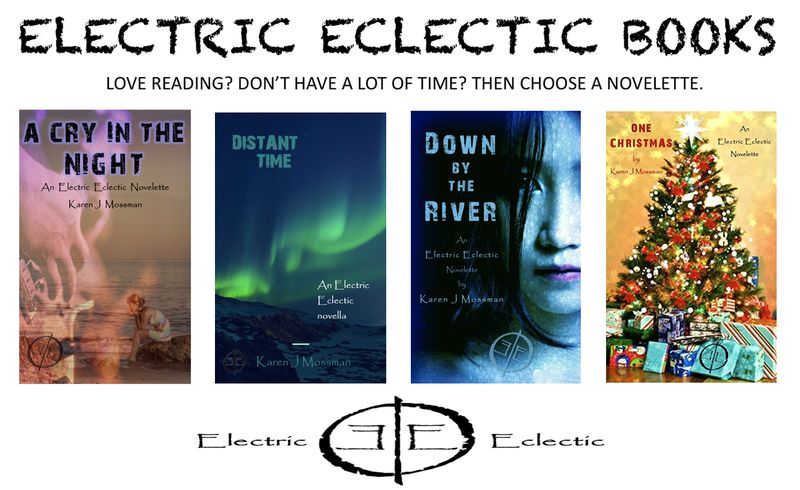 As a multi-genre writer, Electric Eclectic Books is great for me to explore different themes and I am trying to work my way through as many as I can. It's also the perfect stage to showcase my work. I published my first book under the banner at the beginning of December and it was appropriately called One Christmas. I always wanted to write a Christmas story and this family drama fitted the bill perfectly. After Christmas I released my first science fiction story, Distant Time, a time travel story going back to WW2. This was closely followed by Down by The River – one I had written a long time ago after being inspired by Richard Marx’s Hazard in the 90s. I would describe it as thriller crime novel, with a touch of paranormal. Then finally I went for a soppy love story with a little twist at the end and called it A Cry in the Night. I have plenty more ideas for Electric Eclectic Books and look forward to getting them out there. In the meantime, I would love you to discover the many great authors that write under this banner.